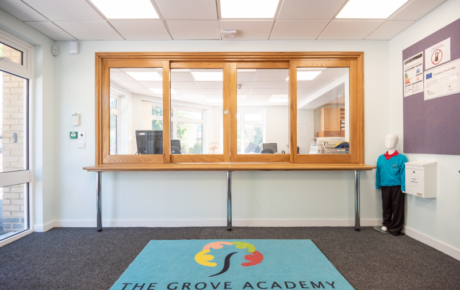 The Grove Academy had a non-secure entrance area with no barriers between the reception staff and visitors. 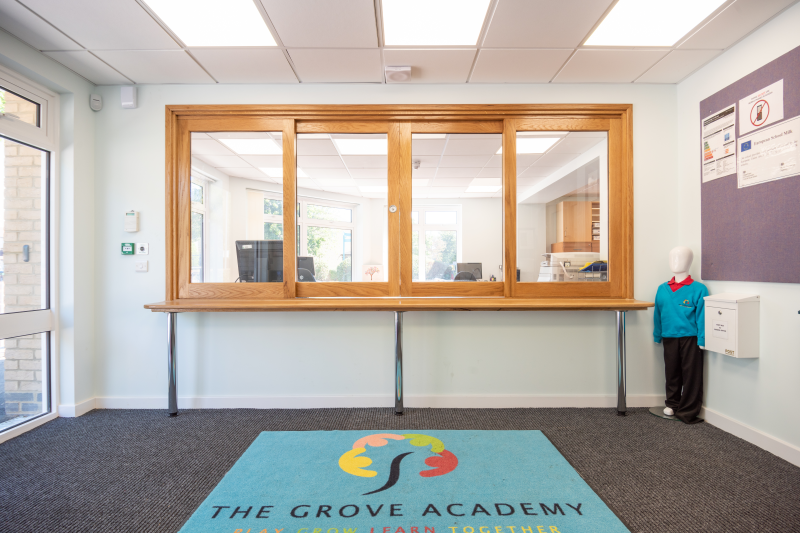 Once gaining access into the School reception area, visitors were able to gain access to all parts of the school causing a safeguarding issue for both pupils and staff. 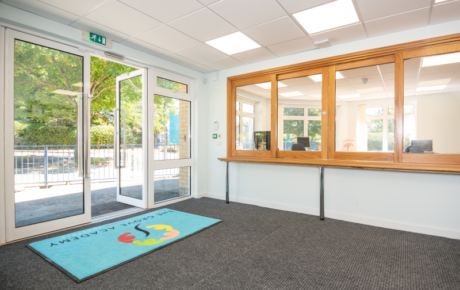 Synergy assisted the school with the preparation of a successful CIF bid to improve the safeguarding to the main entrance of the school. 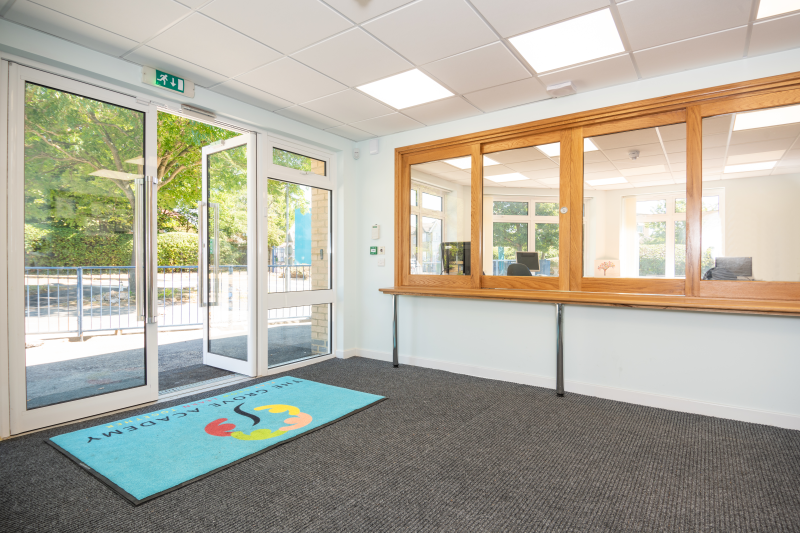 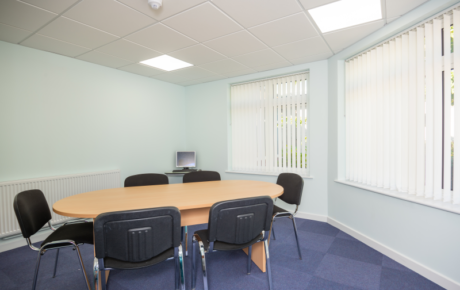 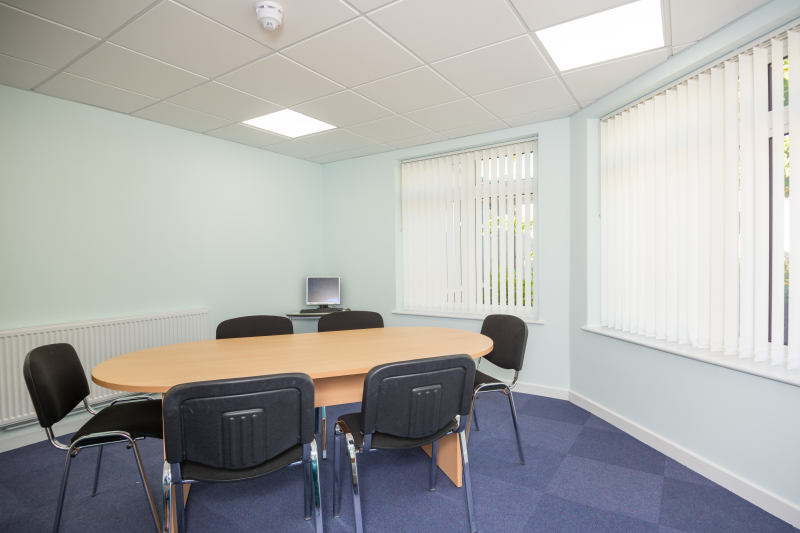 The works included internal alterations to the existing reception areas of the building and the construction of a new extension including a secure waiting area, reception office and meeting room. 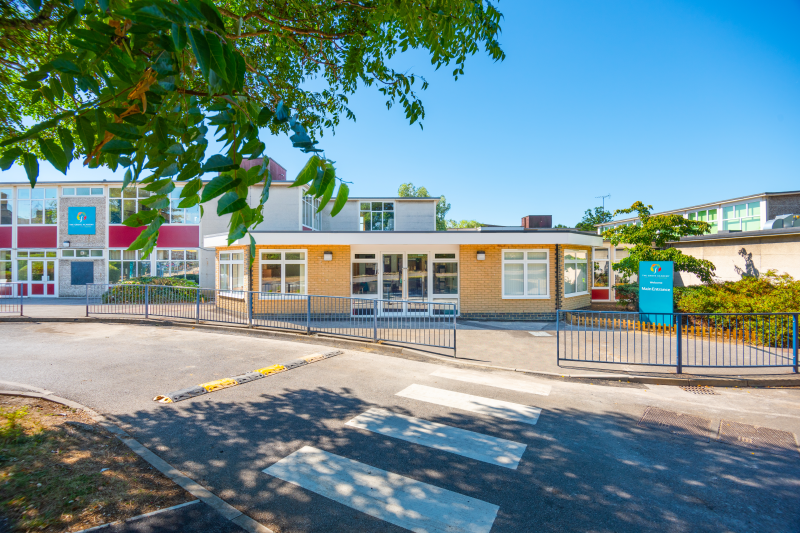 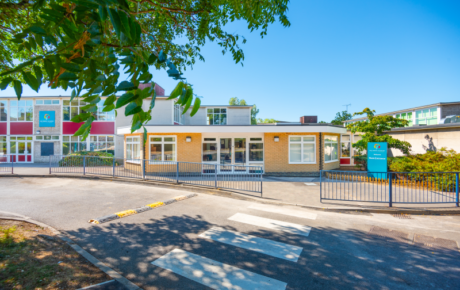 The works were carried out in the 2018 school summer term and completed prior to the school summer holiday period. 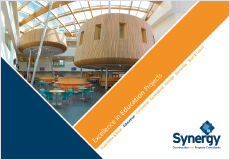 Synergy provided Building Surveying and Contract Administration services on this project which was completed on programme and within budget.